Travel round Normandy and you'll see plenty of flags. You will probably recognise the French Tricolour and the European Union 12 star circle but do you know this one - the flag of Normandy? It consists of what I always thought was 2 lions ... but it turns out I am I was wrong in the lions bit. I am no expert in heraldry but apparently these "lions" are in fact leopards in the passant guardant form. Did you know that? 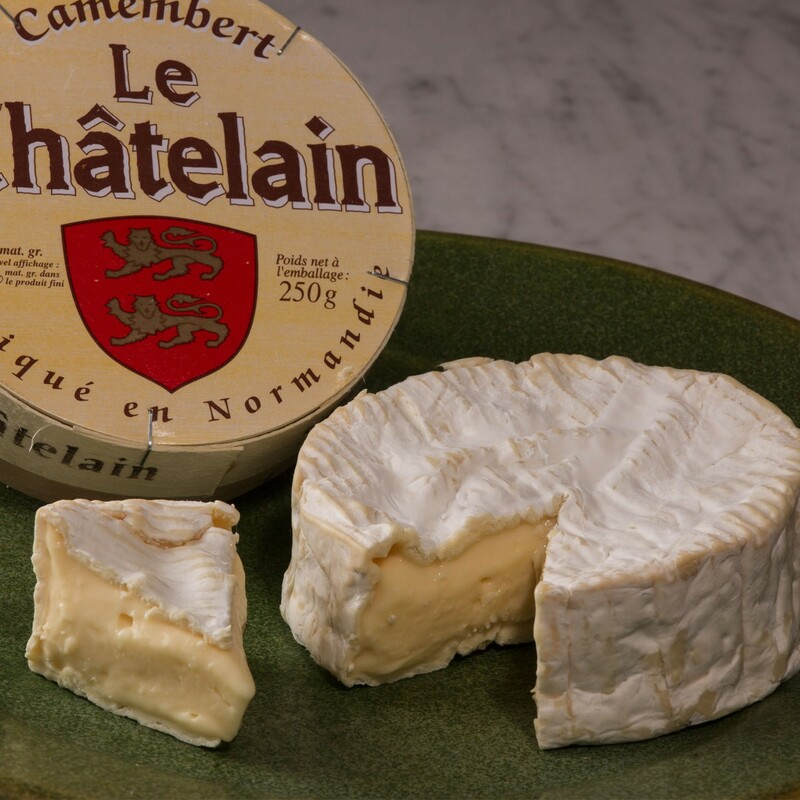 They are supposed to date back to the time of William the Conqueror, representing the two regions of Normandy and Maine that he was lord of at the time of the Invasion. When he conquered England in 1066 he added the third and this became the coat of arms of the UK. This is however not true as there is no evidence of the 2 lions on flags on the Bayeux Tapestry and the perhaps even more tellingly, heraldry did not exist in the late 11th century! 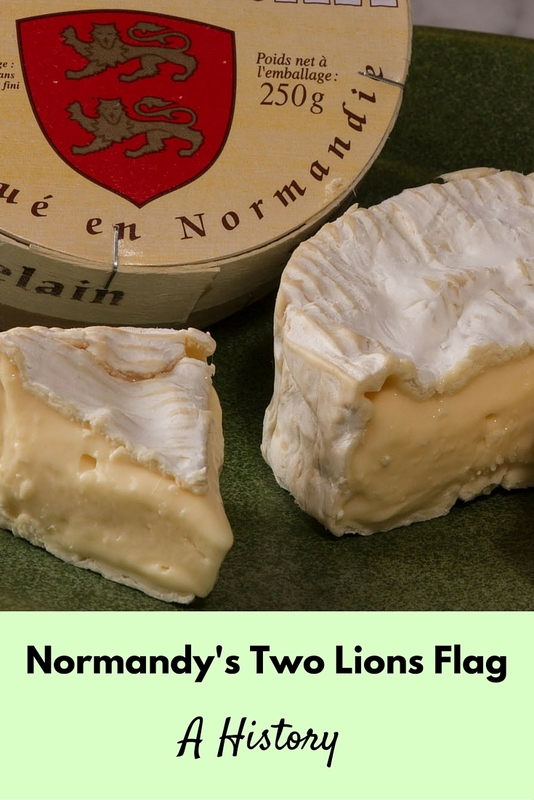 They are seen in Normandy on the shield of Henry Plantagenet or Richard I in the mid or late 1100's but I have not been able to find out why 2 lions were chosen. 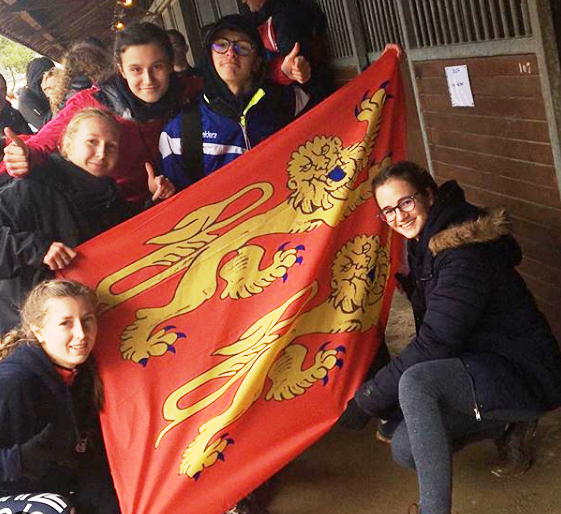 However it was that 2 lions (or leopards) came to represent Normandy, the region is very proud of them so you will see 2 lion (or leopard!) flags fluttering over Falaise Castle, William' birthplace as well as in many towns. 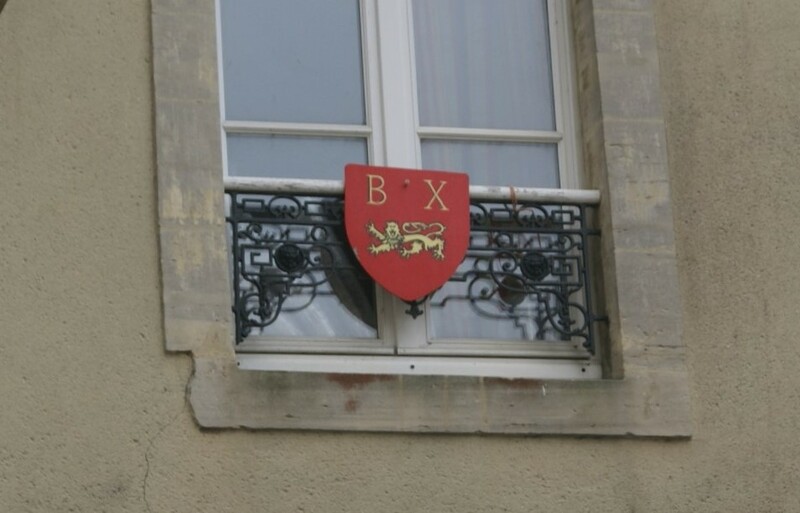 The coat of arms of various towns also include one or more lions (or leopards!! ), including a single lion (shall we jut forget the leopard bit?) for Bayeux. 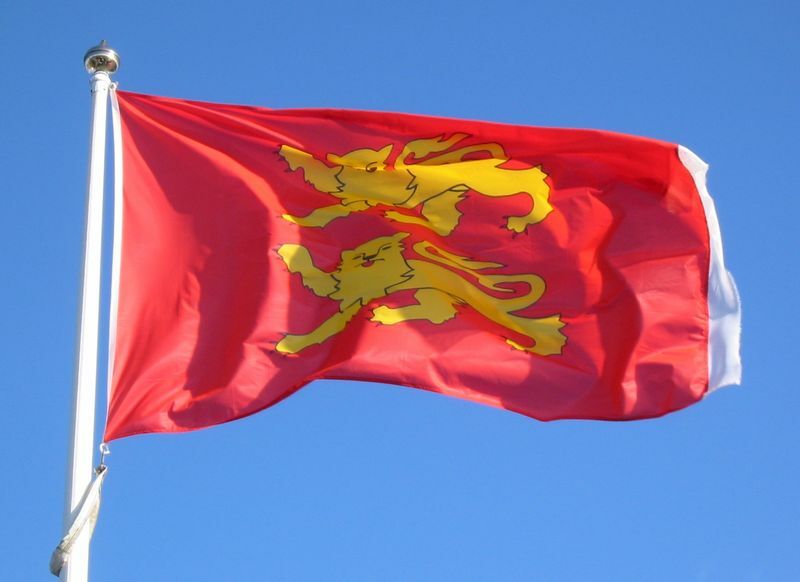 Have you seen the 1 or 2 lions of Normandy anywhere in the region? Do let us know in a comment. Or do you know why they were chosen in the first place? Tags: Bayeux . Cheese . Falaise . Normandy .